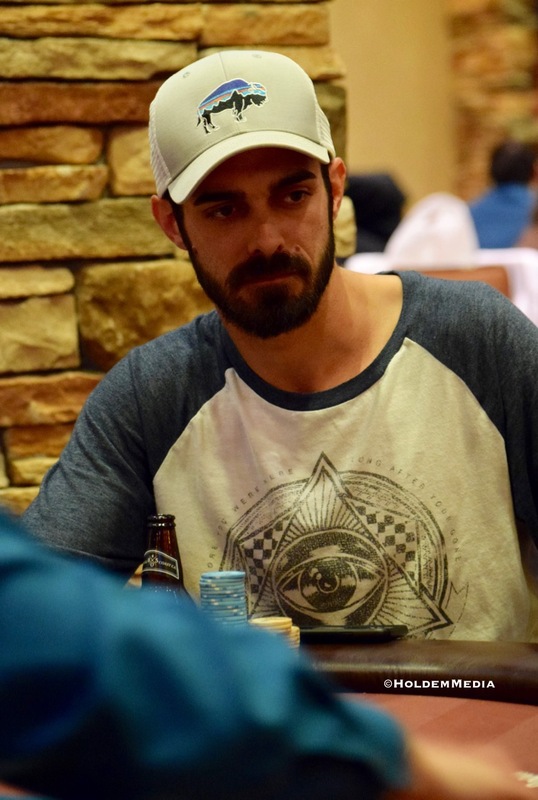 Sunday's $160 Bounty marked the 5th time in 10 2017 Ante Up Worlds events where Reno's Mason Rosenberg finished in the money. 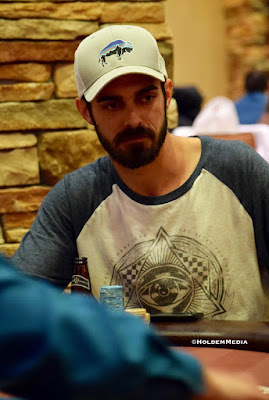 Rosenberg - and everyone who cashes in Ante Up Worlds Events 1-14 - earns Player of the Series points that can turn in to a $500,000 Guaranteed Ante Up World Championship seat and more. Bonus points are awarded for additional cashes in the series, and Rosenberg has maxxed out on the Bonus Points, up to the top tier of 25 extra points for each cash. He's up to 250 points, a decent distance clear of the field, but every player in the top 13 can move to the Top-of-the-Leaderboard with a victory in one of the final four qualifying tournaments. Here's the Series Leaderboard after 10 of the 14 qualifying events.